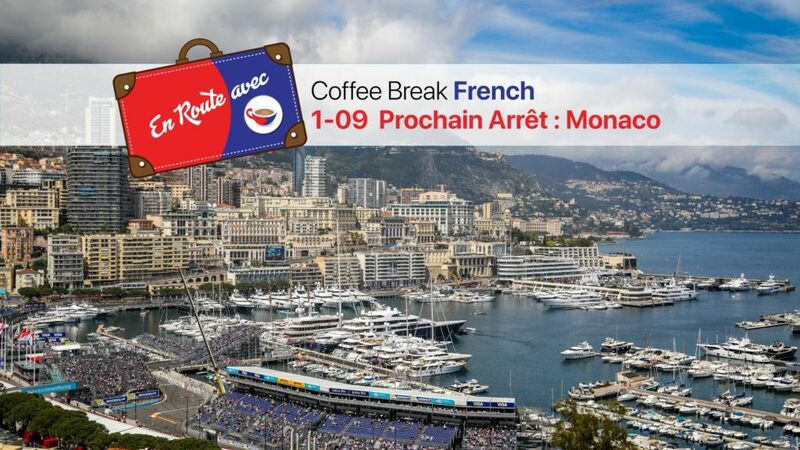 In this episode of En Route avec Coffee Break French, Mark heads to the Principality of Monaco where he attends the Changing of the Guard, meets Riviera blogger Kevin Hin, and experiences the ePrix, a version of the Grand Prix for electronic racing cars. As usual, you’ll be learning about the area while improving your French through the interviews and language study provided in the lesson. To find out more about the French Riviera visit Kevin’s blog at french-riviera-blog.com.